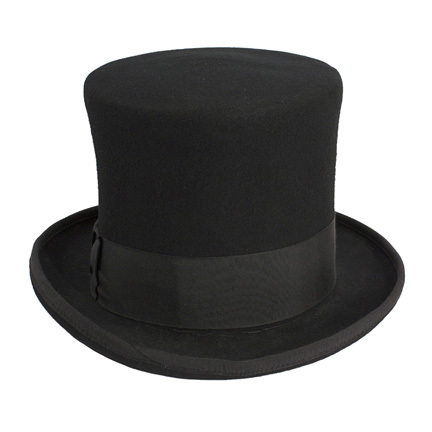 This top hat was worn by legendary rock and roll guitarist Slash (Saul Hudson) when he performed at the VH1 Rock Honors show on May 25, 2006 alongside Rob Zombie, Gilby Clarke, Scott Ian, Ace Frehley and Tommy Lee. 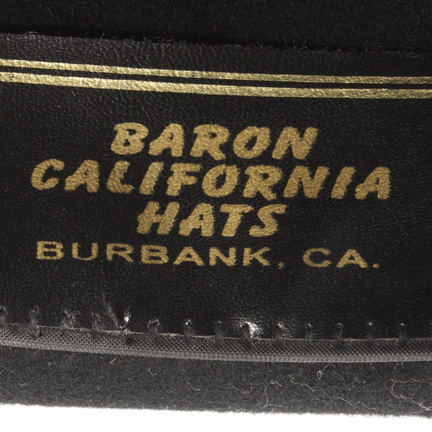 The top hat was custom made by Baron California Hats of Burbank, California and is constructed of black felt with a black grosgrain ribbon hatband. 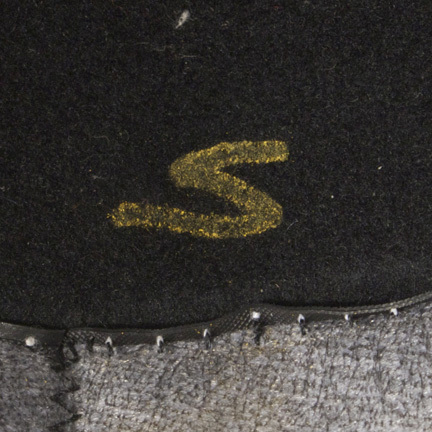 The initial “S” is handwritten in yellow marker on the hats interior sweatband. Slash realized very early on in his career that he needed something to visually distinguish himself from other rock musicians playing the Sunset Strip in the 80’s. 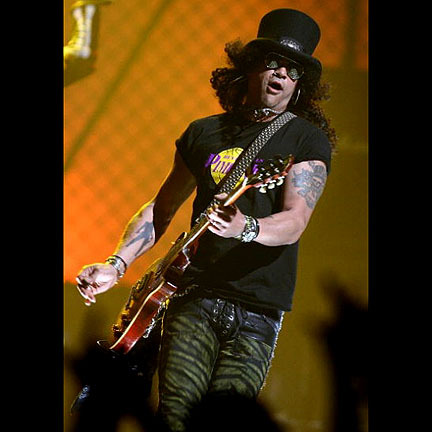 Slash’s distinctive appearance onstage while wearing his top hat over a mop of black hair was a key factor in setting G N’ R apart from other bands when the group was propelled into super-stardom with the release of their 1987 debut album “Appetite For Destruction”. 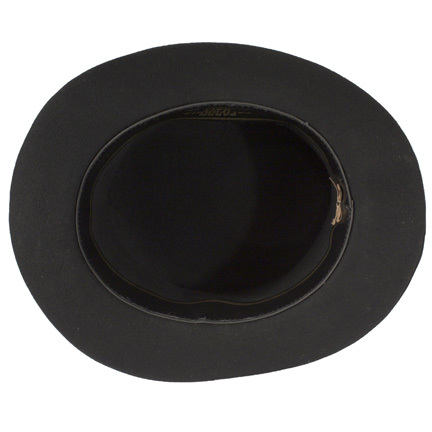 The award-winning musician has worn Baron top hats throughout his career, often with the sterling silver conch hatbands. 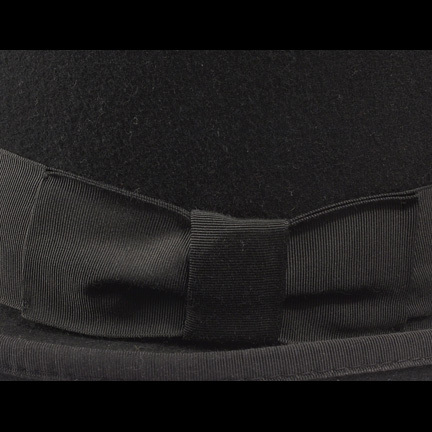 No other garment or accessory better epitomizes his unique personal style. 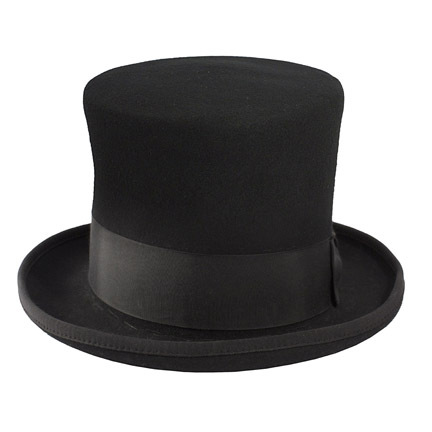 The top hat resting above a skull and cross bone is even a part of his personal signature. 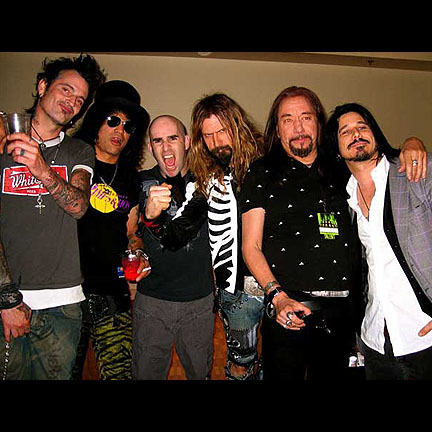 Appetite For Destruction remains the best-selling album of all time in the United States and has accumulated worldwide sales of over 28 million copies. 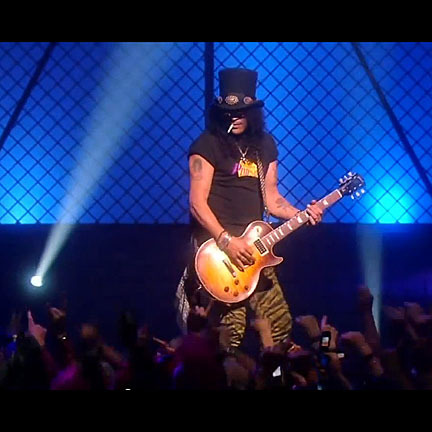 Slash’s critically acclaimed guitar playing along with his visual presence and raw stage performance helped turn G N’ R into rock and roll legends, and to date the band has sold over 100 million albums worldwide. Slash is considered by many to be one of the greatest guitarists in the history of rock and roll. 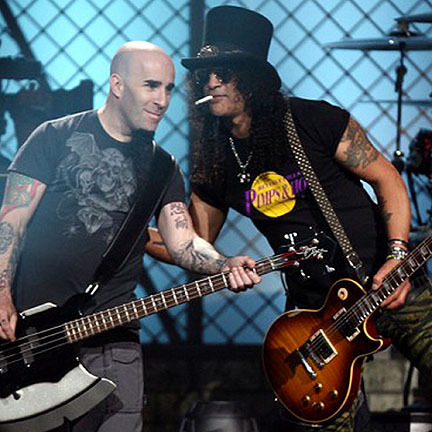 His opening riffs on such G N’ R songs as “Sweet Child O’ Mine” and “Paradise City” remain some of the most universally recognizable guitar parts ever written. Europe’s best selling guitar magazine “Total Guitar” ranked his opening to “Sweet Child O’ Mine” at # 1 of the “100 Greatest Riffs” list in 2004, and “Guitar World” listed his solo from “November Rain” as # 6 on their list of "The 100 Greatest Guitar Solos" in 2008. Slash was honored with a star on the Rock Walk of Fame in 2007. 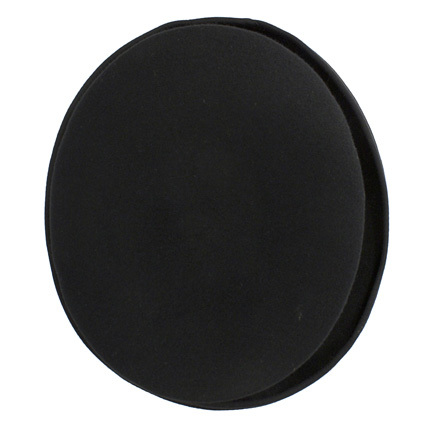 The item is in good condition with minor evidence of wear. 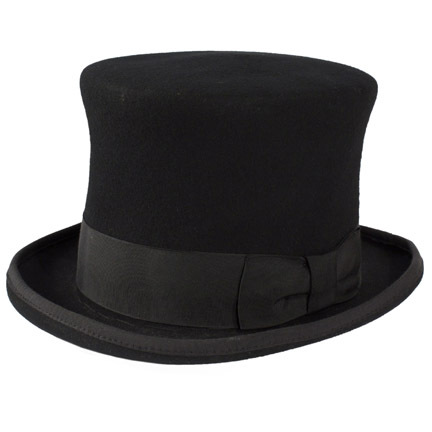 This specific hat was acquired directly from Slash’s personal wardrobe collection along with a two-piece t-shirt and pant ensemble. Accompanied by a certificate of authenticity from The Golden Closet.